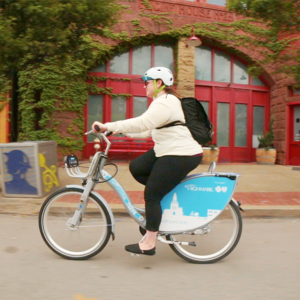 Read about how we’re using our Allegheny County Air Quality Grant to bring awareness to Pittsburgh’s air quality. 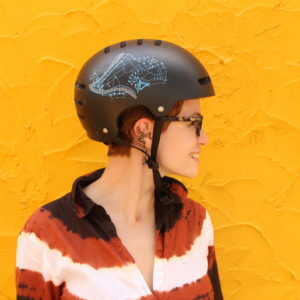 Rep your favorite bike share system with custom helmets, socks, bike caps and more. 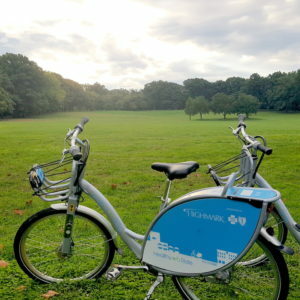 Connect your brand with affordable active and fun transportation.